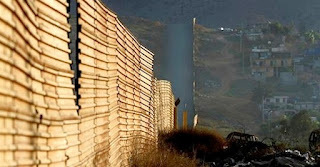 President Trump gave an estimate on Thursday of how many of National Guardsmen will be sent to the southern border to boost border security. Anywhere from 2000 to 4000 troops will be deployed to the border, Trump told reporters on Air Force One, according to a White House pool report. “We’ll probably keep them, or a large portion of them, until such time as we get the wall,” he said. 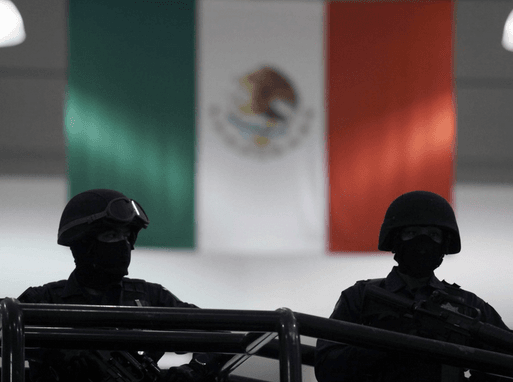 LINK: Mexican Senate Threatens to Stop Helping US. “Until we can have a wall and proper security we’re going to be guarding our border with the military. That’s a big step,” Trump said earlier this week at the White House. The troops will assist Immigration and Customs Enforcement (ICE) officials with issues like surveillance but are not expected to perform law enforcement functions themselves.